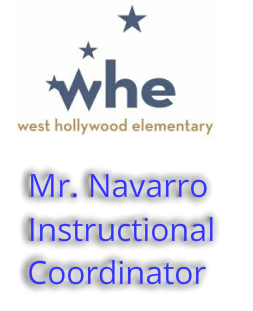 ​Hello friends and family of West Hollywood Elementary! The new school year is well under way and with that brings a new set of things to learn! The arts have always been well integrated at West Hollywood and this year is no exception! Every student is receiving dance instruction brought to us by Ms. Smith and music instruction brought to us by Education through Music – Los Angeles (ETM-LA). Now that Fall is in full swing it’s not too early to start preparing for the Winter concert. For this performance we’d like to showcase everyone that helps makes this community great. Please complete the brief survey below.